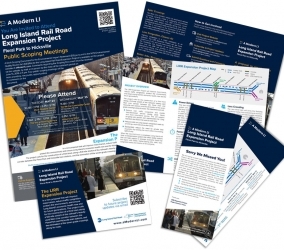 Long Island Rail Road Expansion Project | Welcome To Stokes Creative Group, Inc. 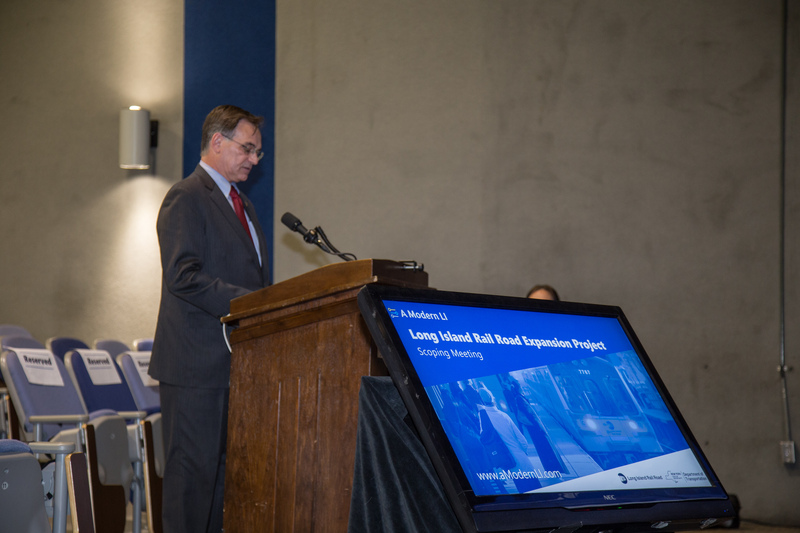 The Long Island Rail Road Expansion Project from Hicksville to Floral Park became a top priority this year for our team. 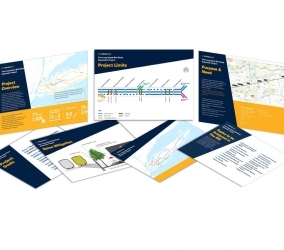 The first phase of this massive project involved completing the Environmental Impact Statement, which caused immense public concern and was not well received. In an effort to assist with ensuring smooth public involvement efforts, Stokes Creative Group, Inc. (Stokes), joined the Gannett Fleming/AECOM team. 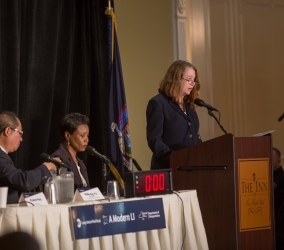 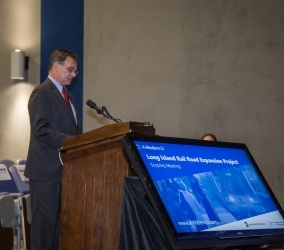 From the initial messaging to the project website, Stokes took an active role in bringing the thoughts and visions of the teams involved to fruition, including the JV team, LIRR, MTA and the Governor’s Office. 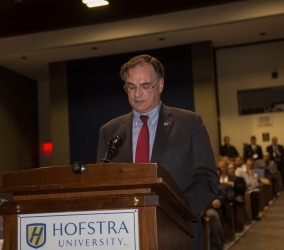 Stokes assisted with establishing and facilitating a series of public meetings including six public scoping meetings over the course of only two days. 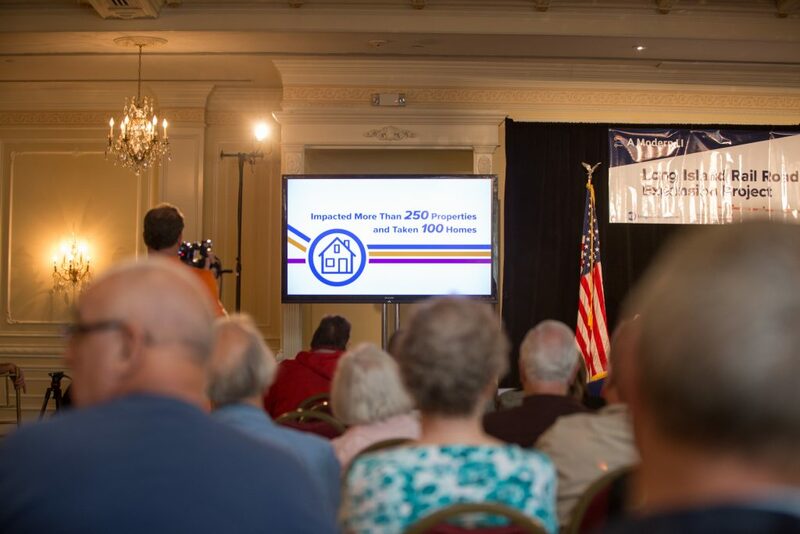 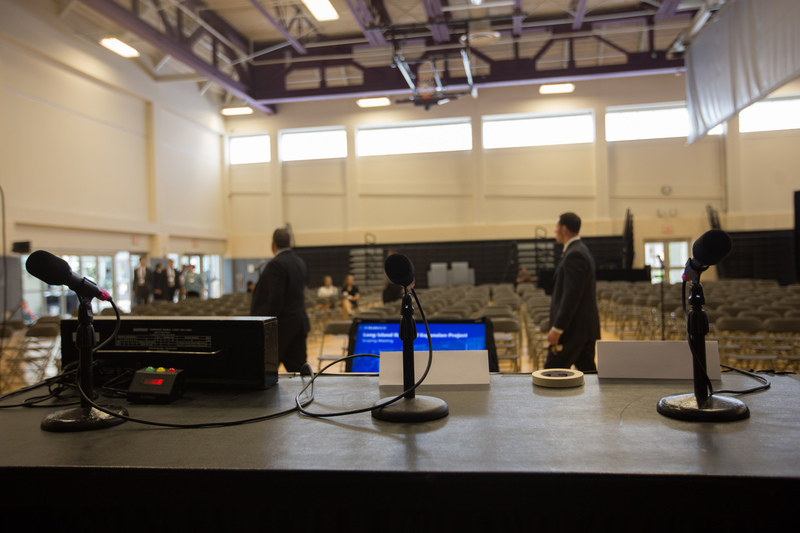 The public events were a complete success with more than 1,000 people attending in total, and several hundred provided comments and testimony. 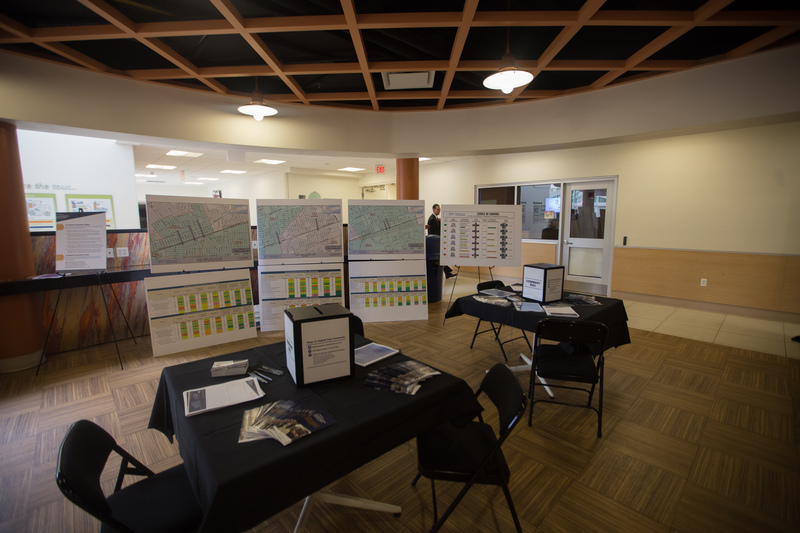 Each location had an open house area with dozens of large display boards on easels that explained the project, showed the alternatives and allowed the public to provide comments and input for the scoping process. 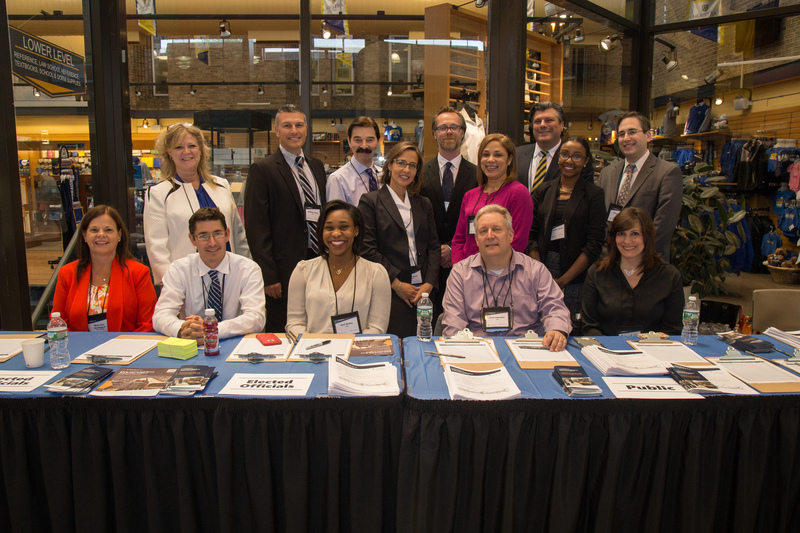 Our team is also responsible for maintaining and staffing the ongoing Public Information Center located at the Mineola Train Station. 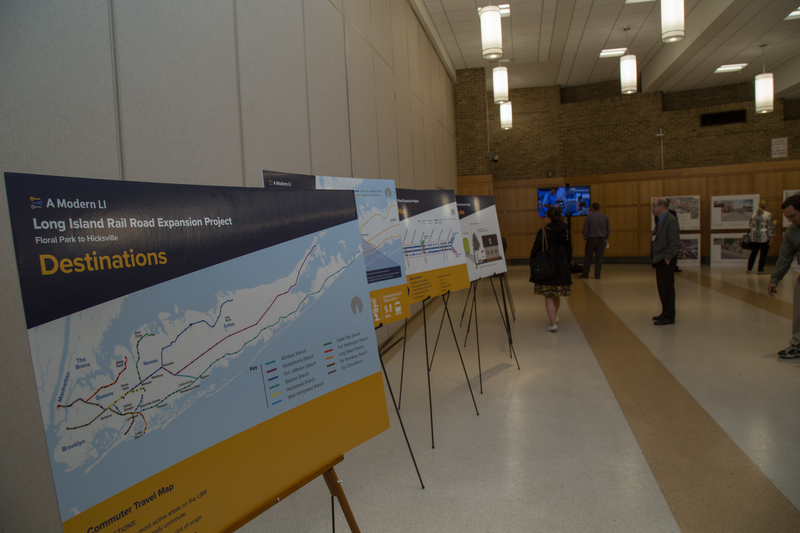 At this small outreach office, Stokes members greet visitors, explain the LIRR Expansion Project and even help commuters find train information when needed. 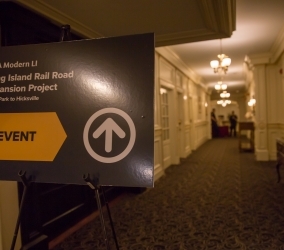 Clear directional posters at large-scale public events are crucial so attendees can easily navigate the location. 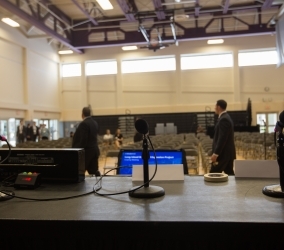 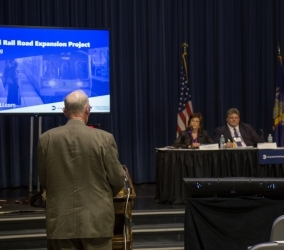 Stokes provided audio visual support to ensure smooth presentations at the LIRR scoping meetings. 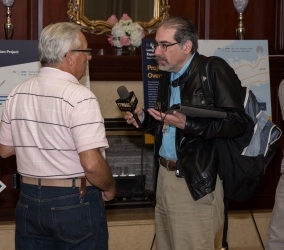 Many Union employees came out to show support for the LIRR expansion project. 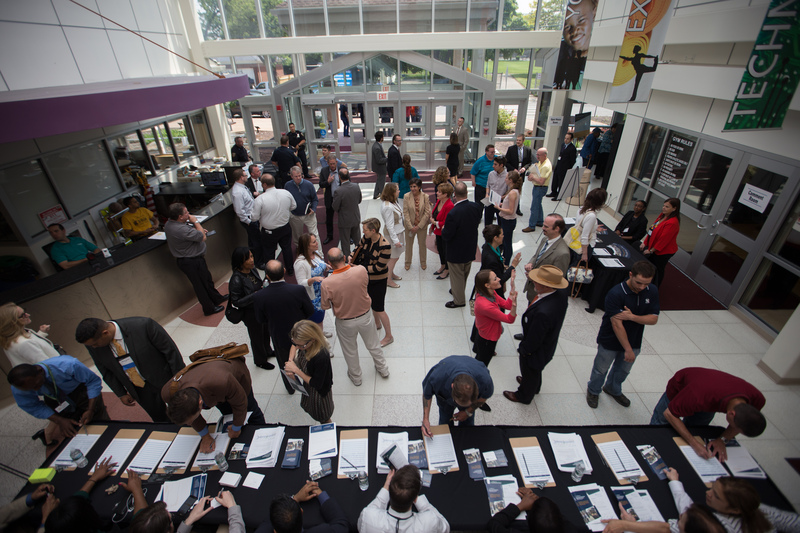 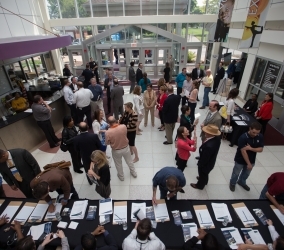 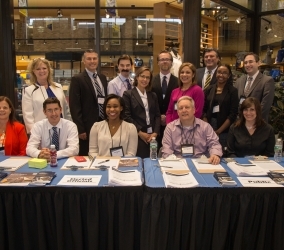 Members of the Stokes team greeted hundreds of attendees and directed them to the project information boards. 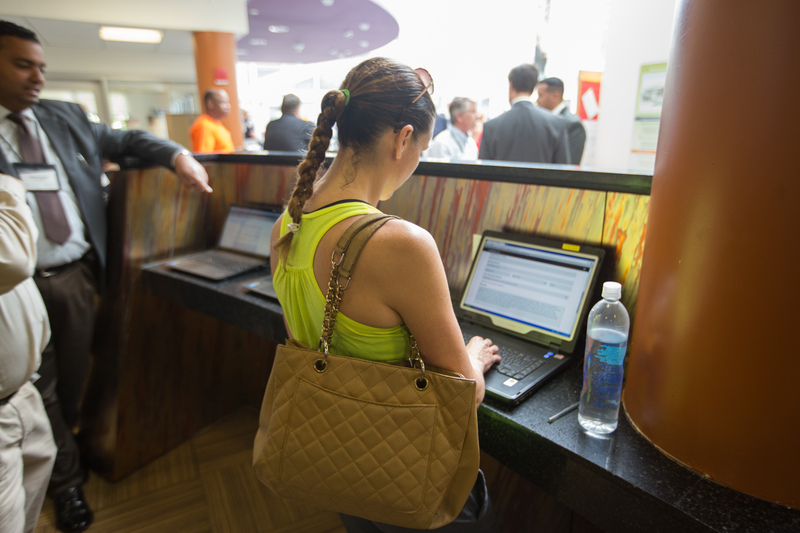 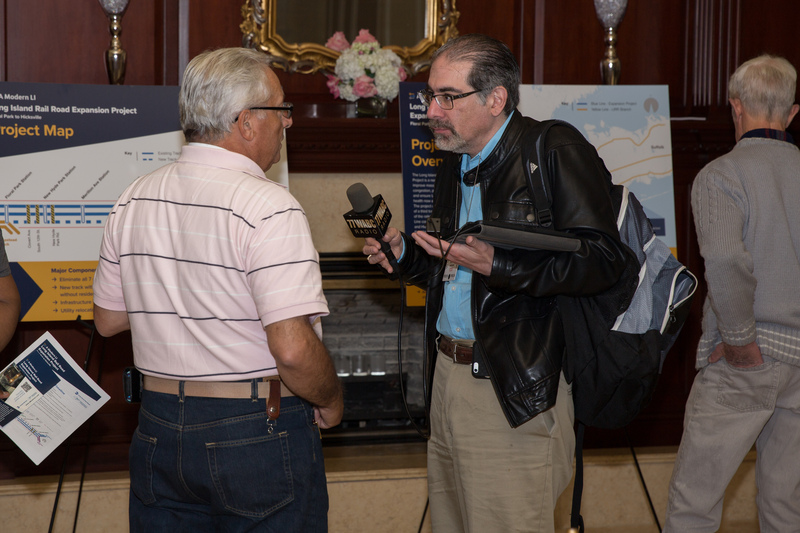 Digital stations enabled attendees to quickly enter their comments on the project survey. 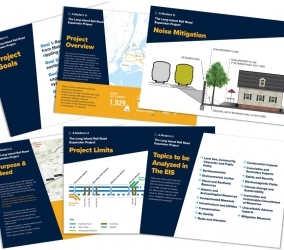 Videos help explain the project and keep the audience interested. 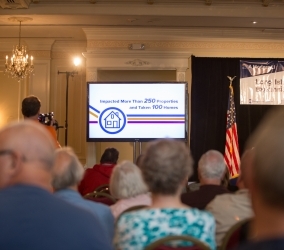 Attendees provided public commentary at the meetings in front of a panel and other attendees. 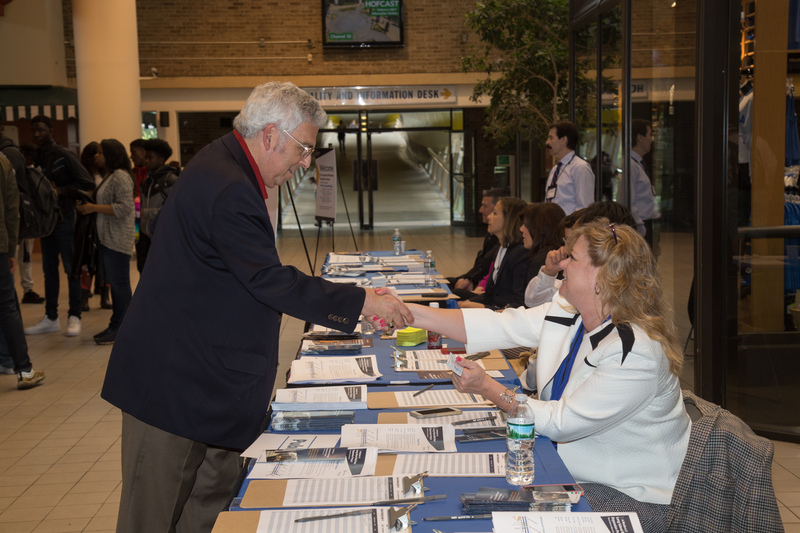 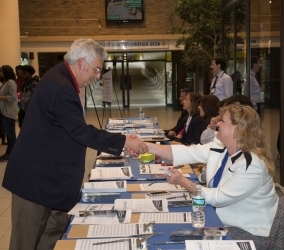 At Hofstra University meetings, residents were greeted with a smile and warm welcome by the Stokes staff. 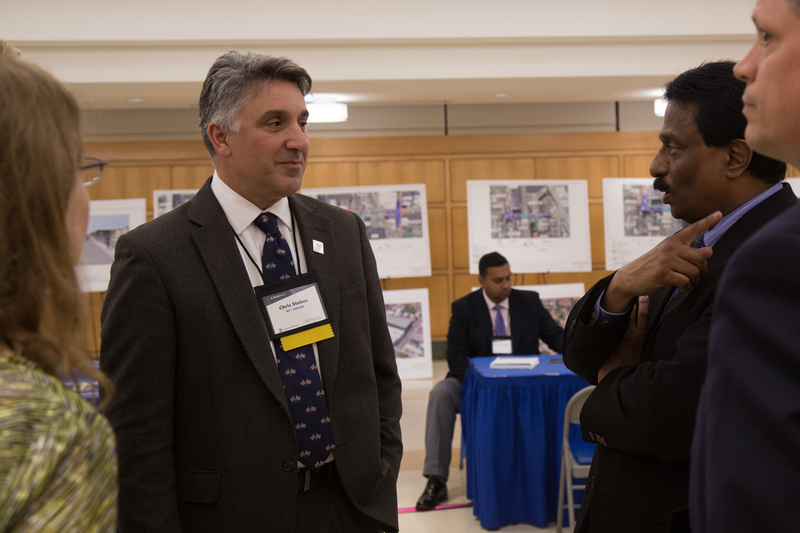 Chris Stokes, the site leader for the Hofstra University events, discussed the event logistics with other team members. 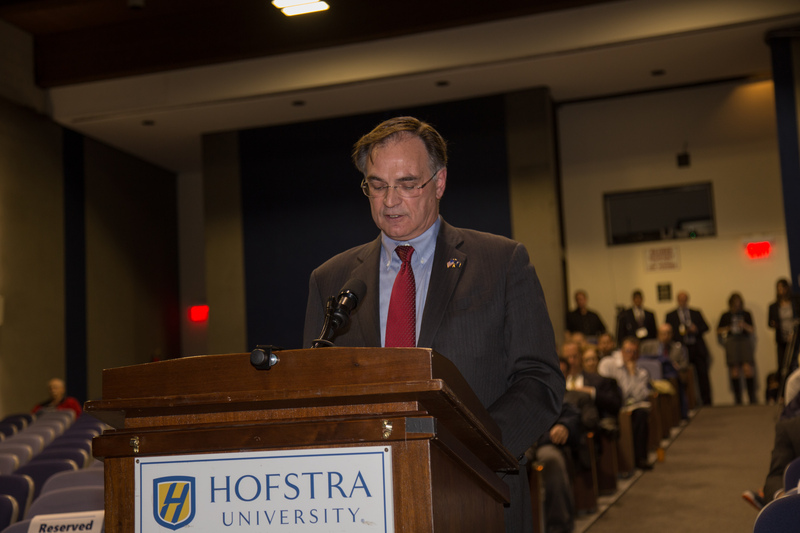 The staff who helped make the Hofstra University a success included members from Stokes, LIRR, AECOM and Gannet Flemming. 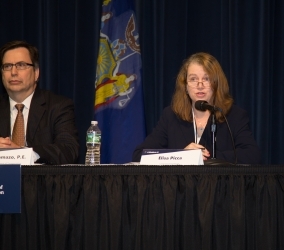 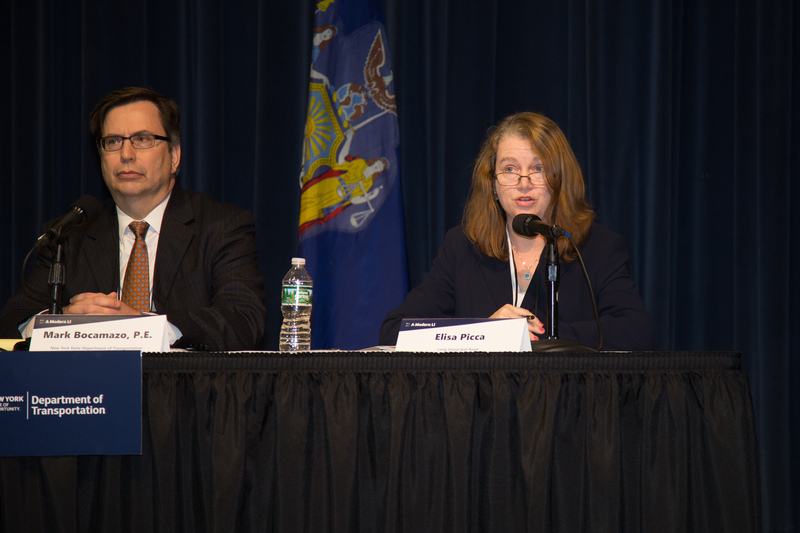 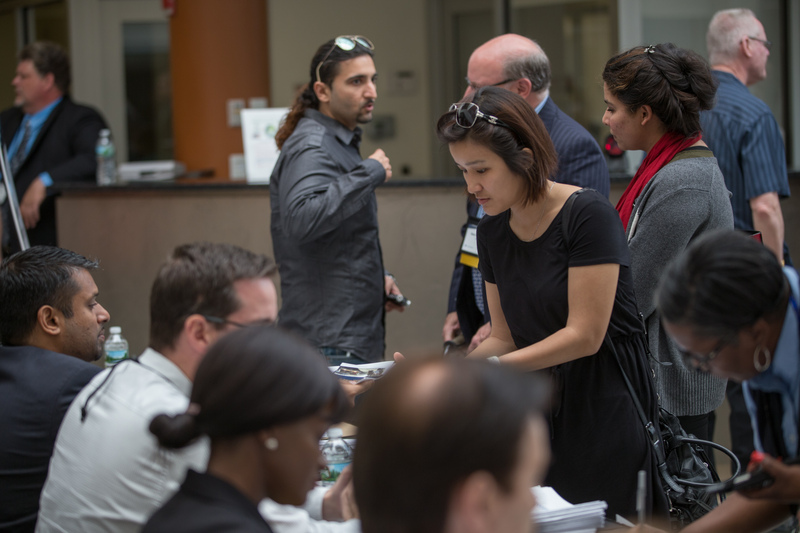 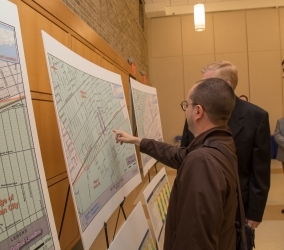 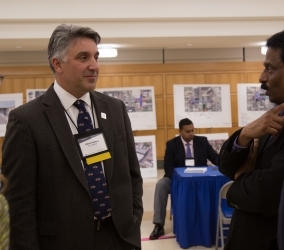 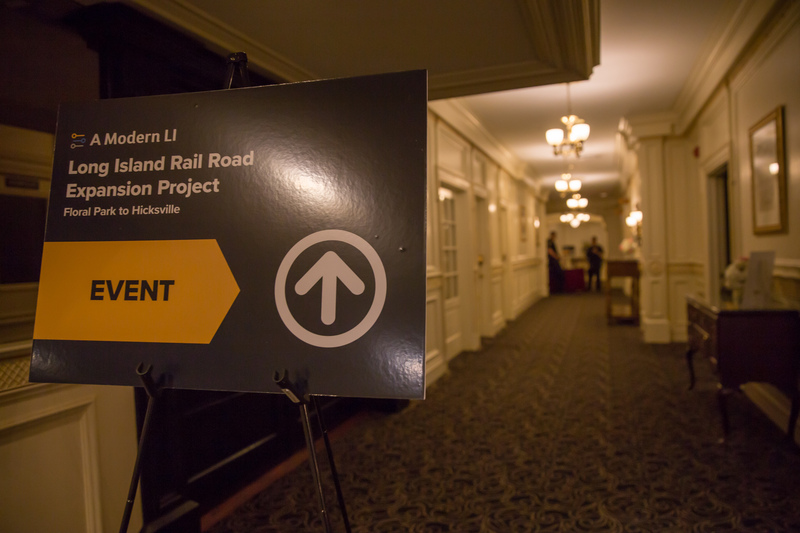 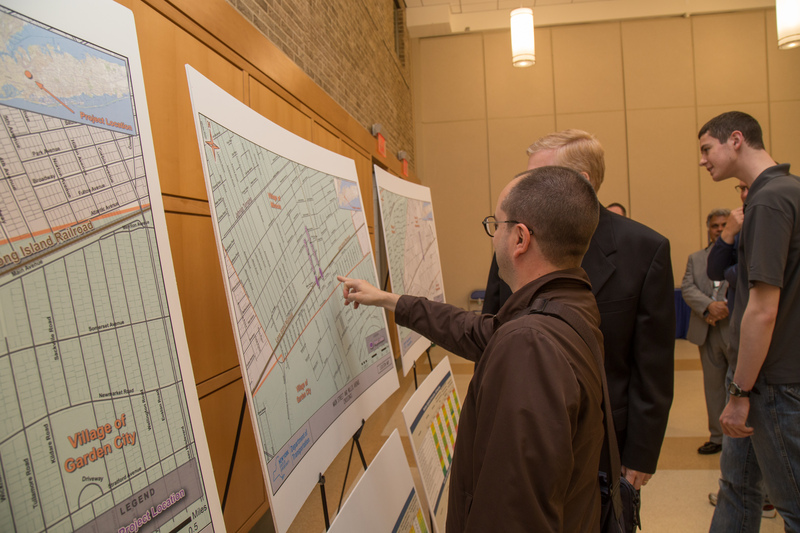 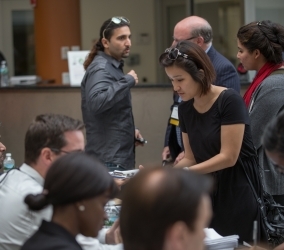 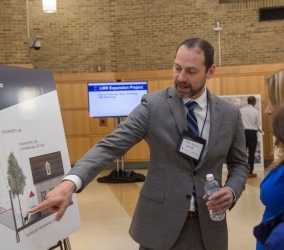 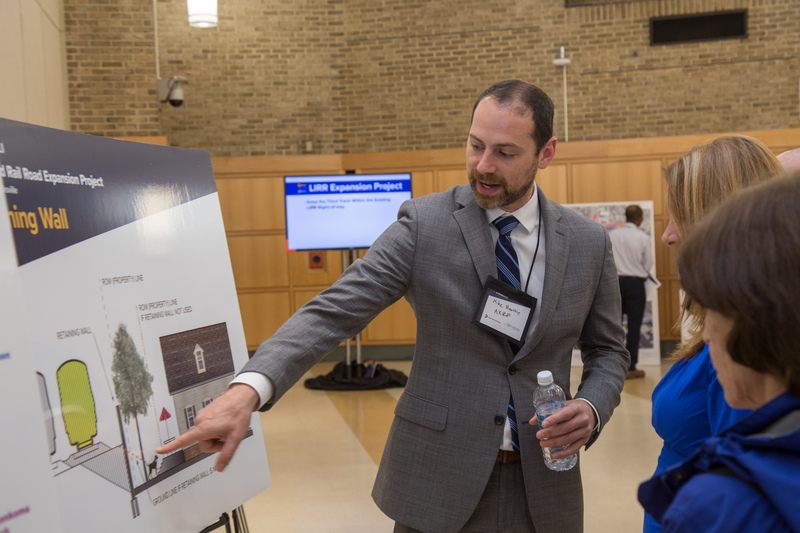 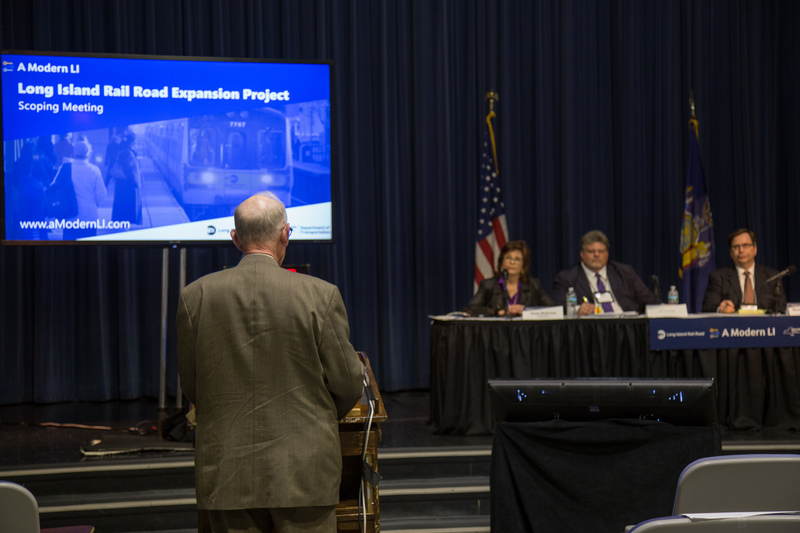 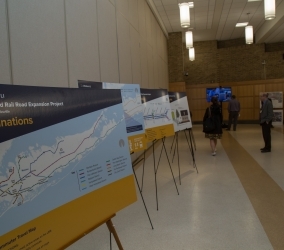 Nearly 50 project boards were on display at the LIRR expansion project public meetings. 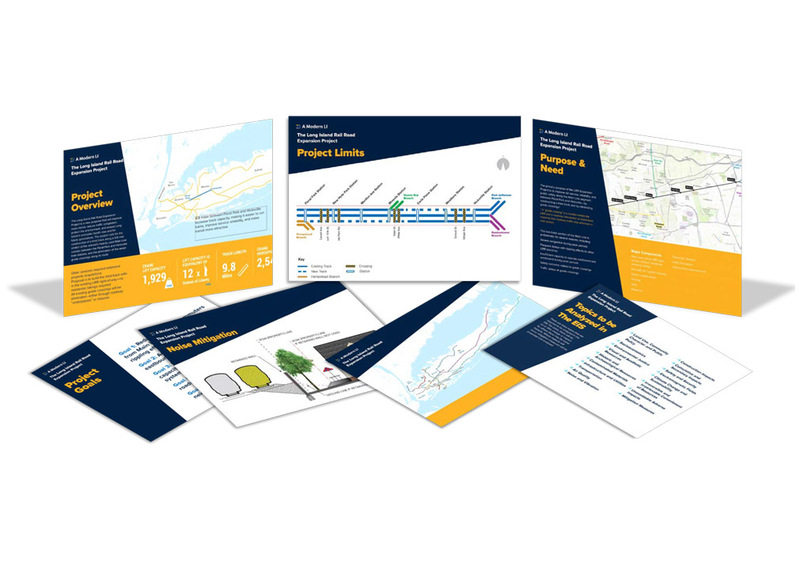 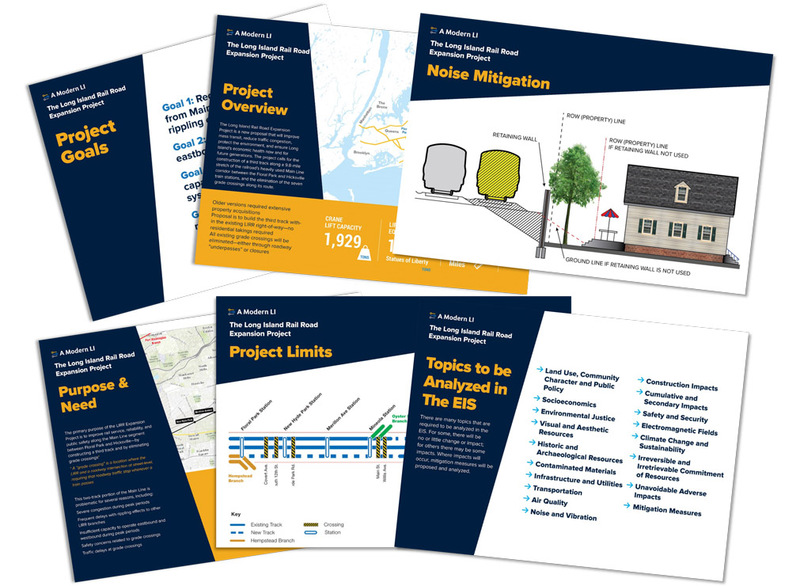 For the public outreach efforts on the Long Island Rail Road Expansion Project, the Stokes team produced large, informational display boards with infographics about the project limits, overview, goals, need, and purpose. 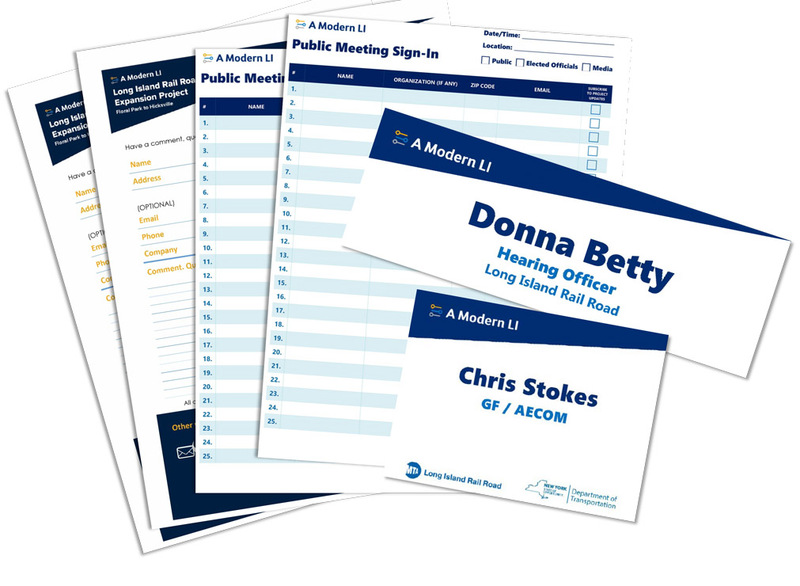 These boards were instrumental for informing and engaging the public at the scoping meetings held in Long Island in June 2016. 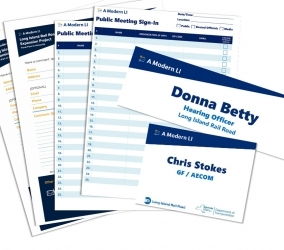 In addition to large posters, Stokes also created the Long Island Rail Road Expansion Project comment forms, sign-in materials, hundreds of lanyard-style name badges and speaker name cards for the public hearing meetings. 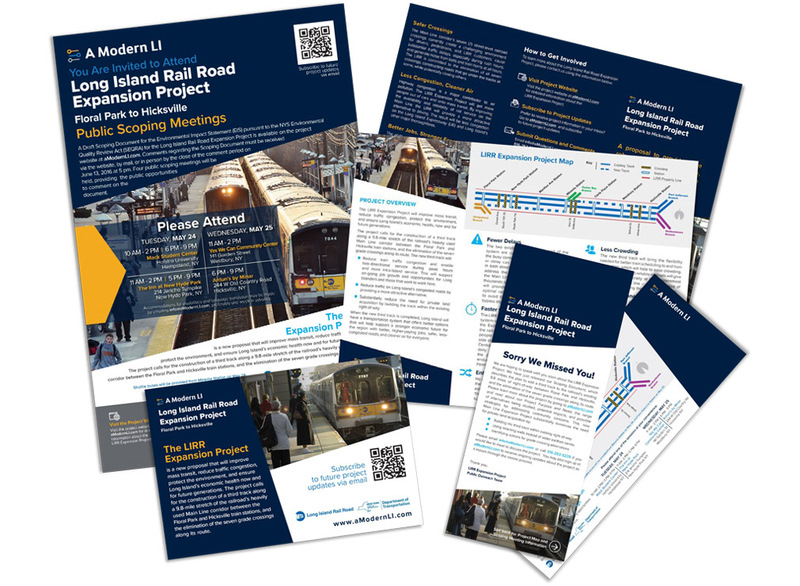 The Stokes team is not only responsible for manning the Long Island Rail Road Expansion Project outreach center at the Mineola Train Station, but also produced all of the printed materials for the office such as brochures, information sheets and quick overview postcards with the contact information for the outreach office.